Boat and marine storage: When a boat isn’t in the water, it needs to be protected against blemishes, damages and other defaming hazards. Rather than keep your boat hidden under a tarp or taking up space in your garage, why not consider the best place for marine storage in the area? A-1 Boat & Mini Storage, Inc. is the leader in boat and jet ski storage in Hot Springs, AR and we provide the perfect space for your storage needs. With drive-through units and plenty of maneuvering space available, we simplify storage. RV storage: Wrapping up your latest cross-country trip? Looking for a space to house your RV until you’re ready to hit the road again? As the expert RV storage facility in Hot Springs, AR, we’re well equipped to ensure the complete safety of your mammoth RV. Our drive-through units allow for seamless storage and access, while our spacious units leave room to spare, offering tremendous comfort when visiting your vehicle. Auto storage: Whether it’s a classic car that’s taking up too much room in your garage or a summer vehicle that goes into storage each winter, we’ve got the space you need to give your auto a home until you’re ready to see it again. Our auto storage units give you the space you need to maneuver the vehicle in and out, while also leaving space for you to get in and out of your car comfortably once you’re inside. 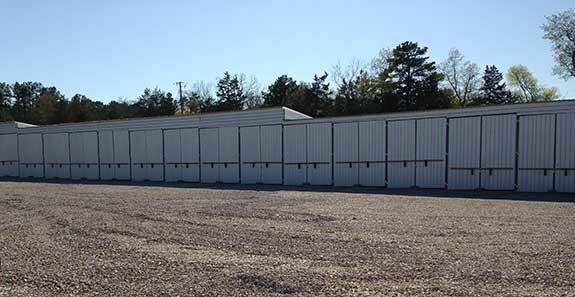 With over 150 units available, in sizes such as 11′ x 25′ and 12′ x 45′, you’ll have no issue finding the right automotive storage space for you. On top of this, A-1 Boat & Mini Storage, Inc. lives up to our namesake by also offering mini storage options for those customers seeking a quick and efficient way to house their small items. If you’re looking for self storage you can count on, in a facility that’s safe, secure and well maintained, we’re here to talk to you! 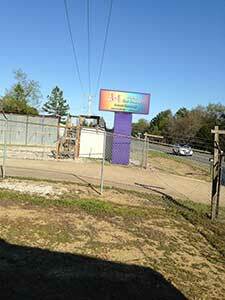 Give us a call at 501-760-6856 for more information about our storage options and pricing.